Order is great. Disorder – not so much … especially on a conveyor belt. 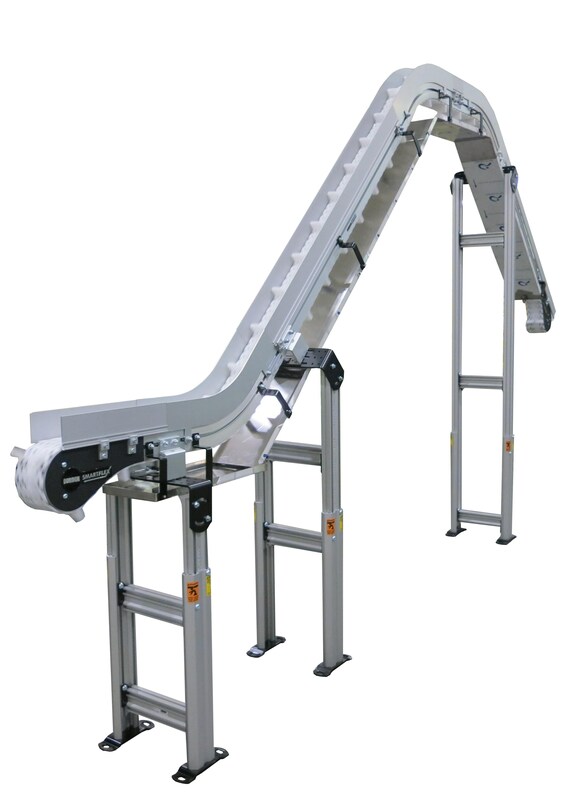 So when products become a bit chaotic, the new SmartPace™ conveyor from Dorner Mfg. will get them back in line. 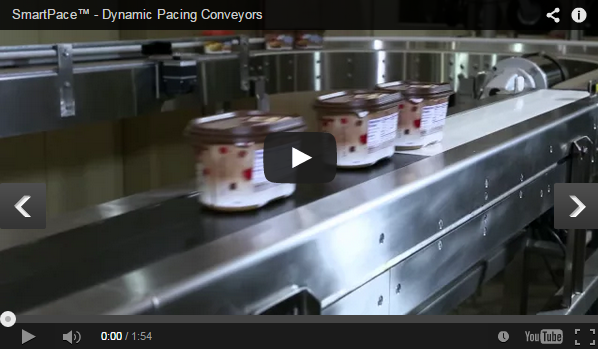 You can find out more about SmartPace conveyors and watch a video of one in action on our website. We are excited to announce that you can now configure and quote SmartFlex conveyors that include the incline and decline modules. This will allow you to configure conveyors with any combination of up to five directional transitions (curves, incline modules and decline modules). If you haven't yet, sign up for DTools today! We had a great turn out this year at PACK EXPO International. 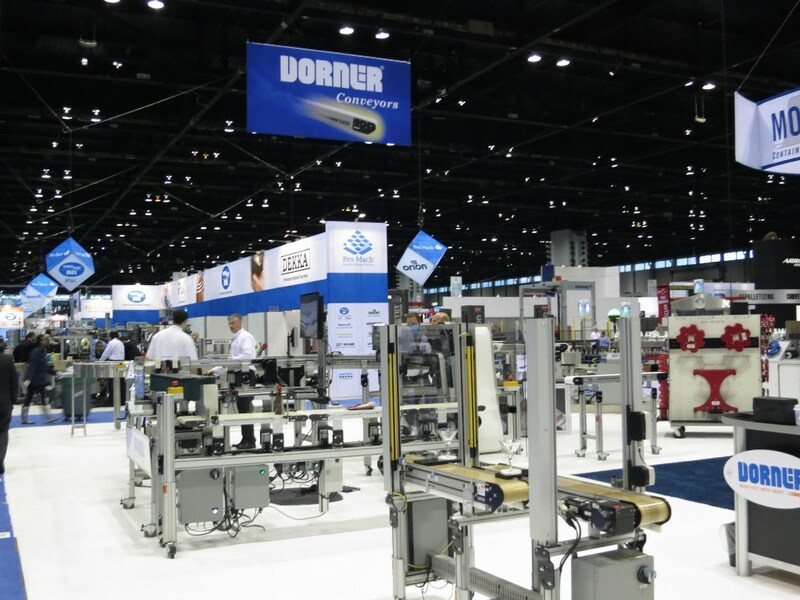 This show continues to be one of the best venues to see the largest concentration of packaging machinery and related packaging automation equipment. Thank you to everyone who was able to stop by our booth this year.